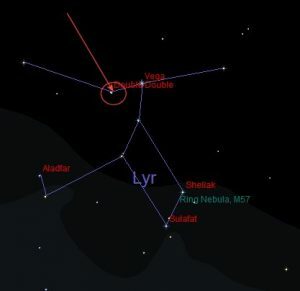 The “Double Double” in Lyra is often said to be a good “test” for your telescope’s quality. 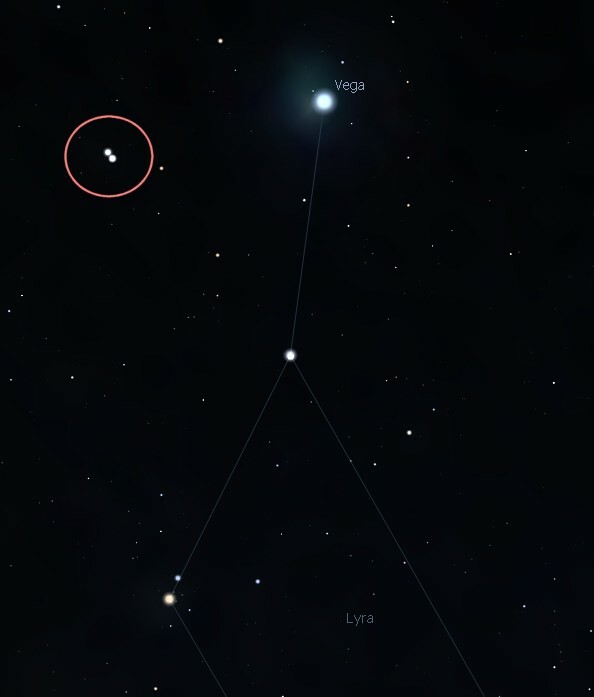 A pair of double stars which in binoculars would look like two stars very close to each other. In a modest telescope the two stars can be resolved in to two pairs. Quite a pleasing sight as the pairs are extremely tight.